Jacquees Comes Through With New Track "Wow"
Home>New Songs>Jacquees Songs> Jacquees Comes Through With New Track "Wow"
Whether Jacquees is the King of R&B or not is debatable but he's definitely made a good case for it over the past few years. 2018 seemed like a culmination of the hard work he put in over the years. He released four projects in the year including is debut album and his collaborative effort with Birdman, Lost At Sea 2. He's maintaining the momentum of 2018 into the new year and now, he returns with a brand new cut titled, "Wow." Jacquees is back with his new single, "Wow." The single serves as his first original track of the year after releasing the remix to "You" featuring budding Cali rapper Blueface. "Wow" is a smooth effort that finds Jacquees in his sensual R&B bag over production provided by XL Eagle. Even after a prolific run in 2018, we're hoping to hear more music from Jacquees this year. 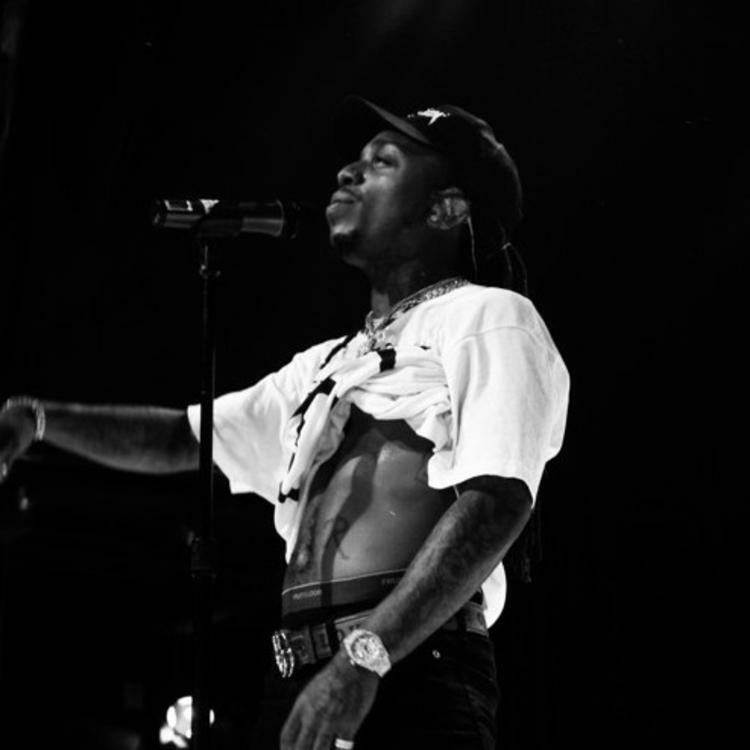 SONGS Jacquees Comes Through With New Track "Wow"